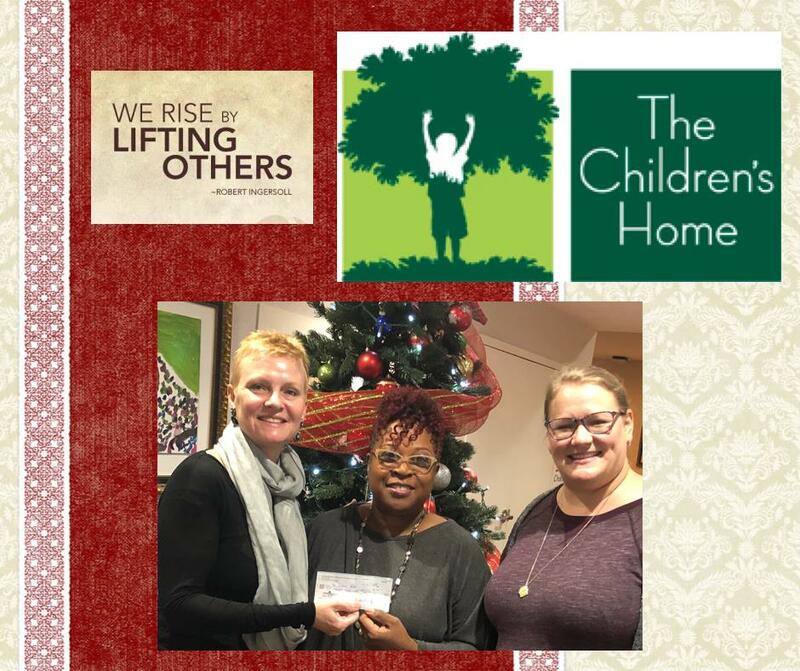 At the end of 2018, Theresa Donnelly and Lauren Lowell met with Gail Lee from The Children’s Home to present this wonderful local organization with a check for $560. These funds were raised from ticket sales this past summer, and they will be used to benefit the Arts programs at The Children’s Home. A big thank you to all of our audience members and STAR families that helped us make this contribution! « Announcing our 2019 season!